Neanderthals were our closest relatives, a sister species to Homo sapiens, that lived in Eurasia from ca. 400.000 to shortly after 40.000 years ago. Their extinction is one of the most discussed, yet unresolved, topics in human evolution. This lecture will review the anatomy, behaviour and biology of these Pleistocene humans, and discuss their evolution, potential interactions with modern humans and eventual disappearance from the fossil record, from the perspective of fossil, archaeological and paleogenetic evidence. The most important extinction scenarios will be presented, and the role of climate change on the Neanderthal lineage, as well as the possible competition with modern humans will be discussed. 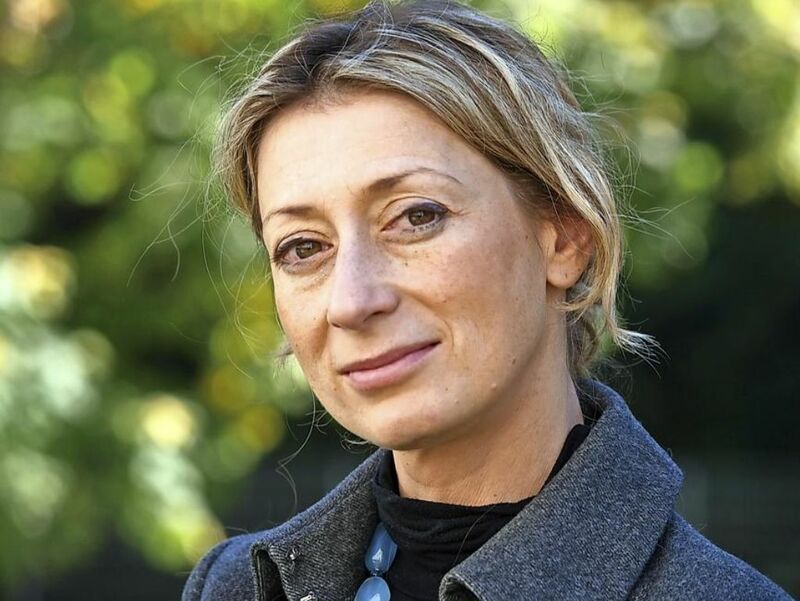 In 2018 Prof. Katerina Harvati will be the holder of the Eugène Dubois rotating Chair. This lecture is jointly organised by Studium Generale of Maastricht University and the Eugène Dubois Foundation.